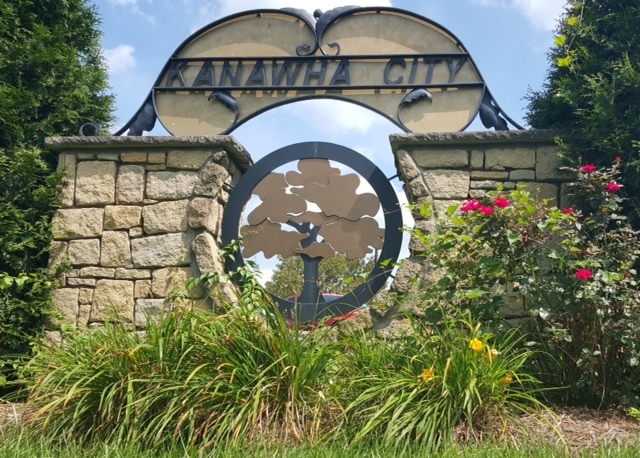 It is the vision of the Kanawha City Revitalization Plan to protect property values, enhance the Quality of Life and maintain a nurturing and prosperous Community by recapturing the village- atmosphere envisioned by developers a century ago. This will be achieved through the organized and cooperative efforts of City officials and the Kanawha City Community Association. Adopt policies that provide for a clean and aesthetically pleasing environment and improve accessibility to, and within, Kanawha City. Develop policies and programs that enhance the business environment and support and promote Kanawha Citys business community. Maintain a quality housing stock and a low crime rate. Preserve Quality of Life by being proactive. Ensure access to both private and public goods and services that satisfy basic human needs (health care, recreational facilities/programs, retail establishments, restaurants and pharmacies). Develop policies that stimulate economic development activities, enhance job opportunities, provide skills training and increase the educational opportunities available in Kanawha City. Prepare a Future Land Use plan that reflects optimal land uses for Kanawha City at its long-range, full development scenario and represents the graphic expression of the physical implementation of the adopted goals and objectives established by Kanawha City residents and representatives of its business community. Ensure that decisions regarding land use are consistent with the Future Land Use Plan.